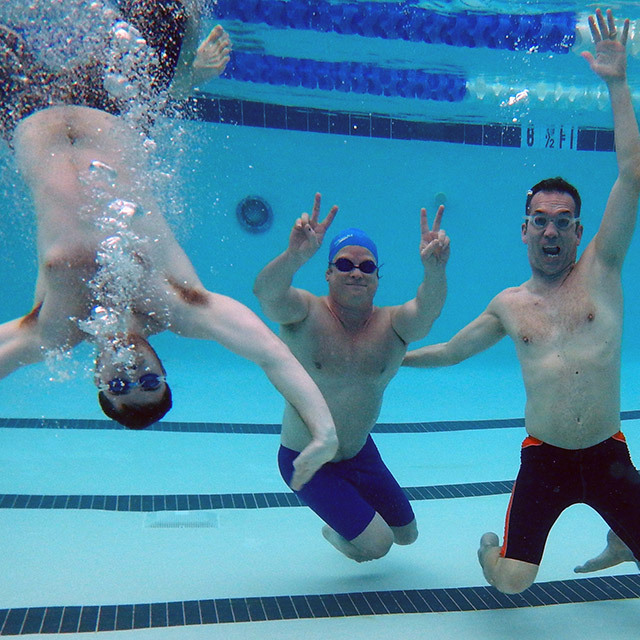 The Greenville County Aquatic Complex offers single visit admission rates, monthly memberships, and annual memberships. Memberships can be purchased at the Aquatic Complex, the Pavilion, and Greenville County Rec’s Administrative Office. Yearly memberships have a one-time joining fee, and valid for 1 year from the date of purchase. When you sign up for an Annual membership you pay for 11 months and you get 1 month free! Monthly memberships have a one-time joining fee and are placed on monthly automatic withdrawals. These amounts will be deducted monthly until the membership is cancelled. 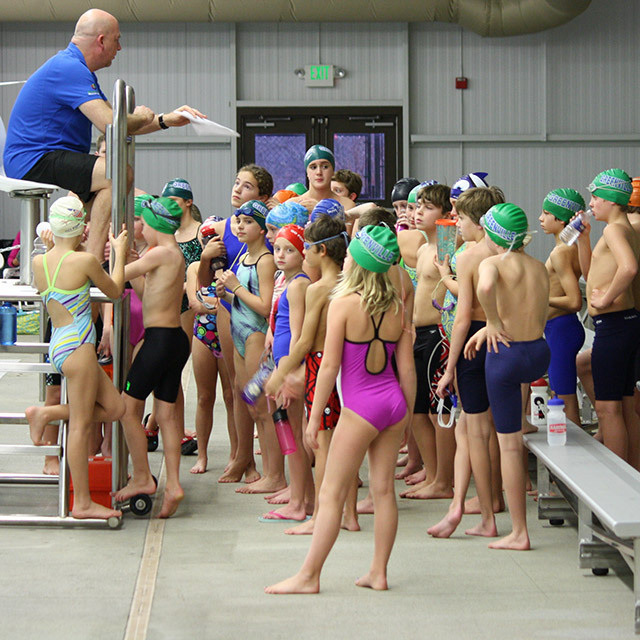 To join the Aquatic Complex, register below, call 864-679-SWIM or drop by the facility. To join the Aquatic Complex, call 864-679-SWIM or drop by the facility.